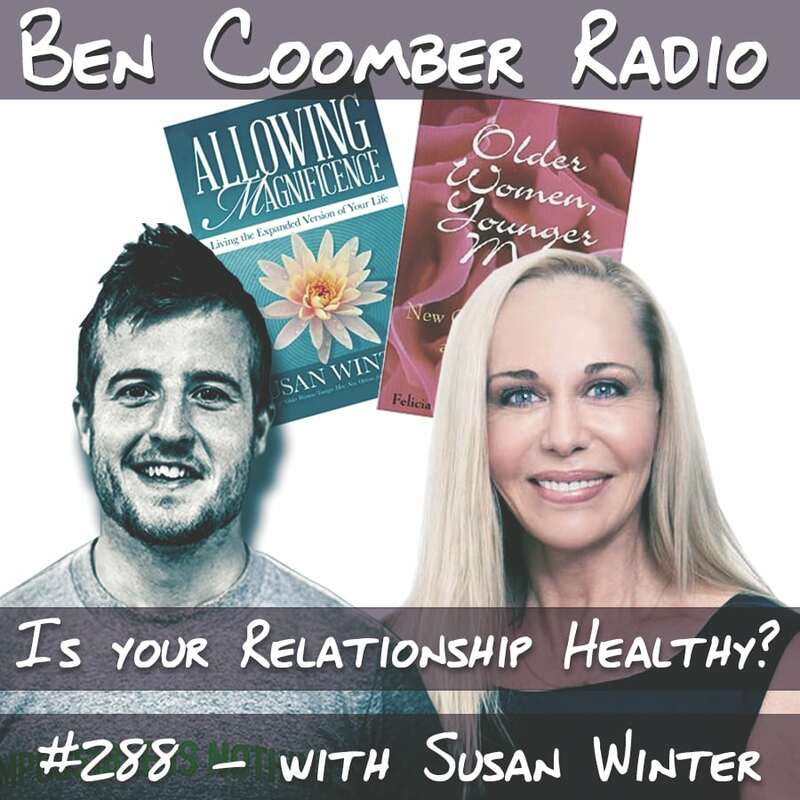 The UK’s top health and fitness coach and radio host asks Susan how to determine if our relationship is healthy. What do you do if your partner isn’t into fitness as much as you? 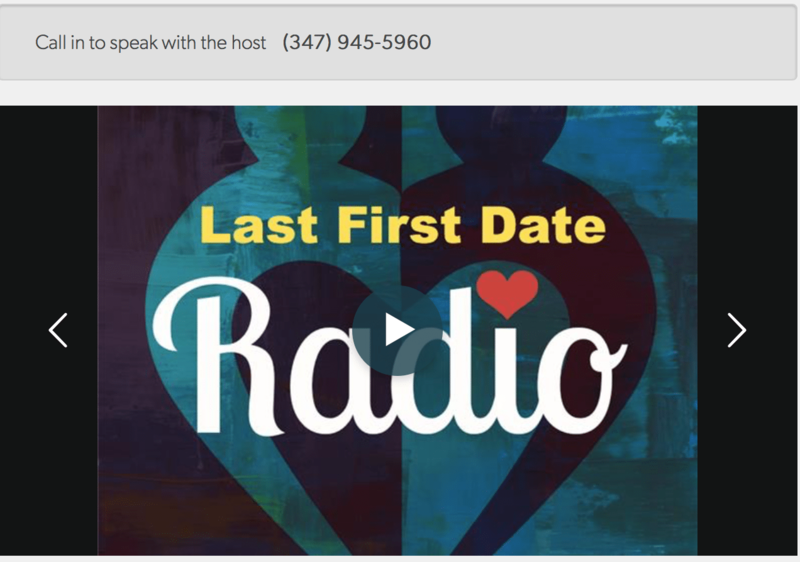 How do you know if that relationship is the ONE? Are you someone who bickers with your partner over petty things, why is this, are we poor communicators, or are we not right for one another? 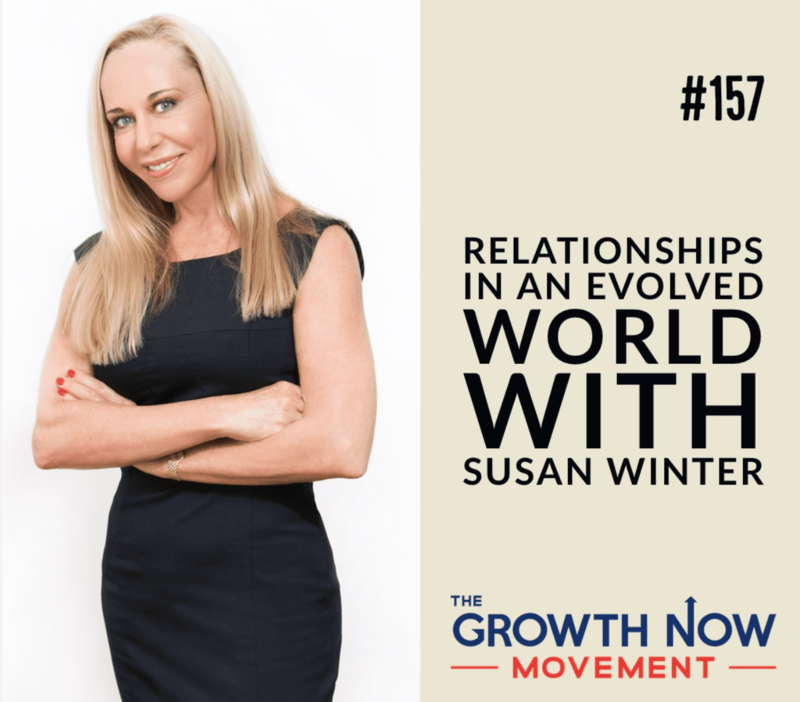 How ideas about love and relationships are evolving over time. 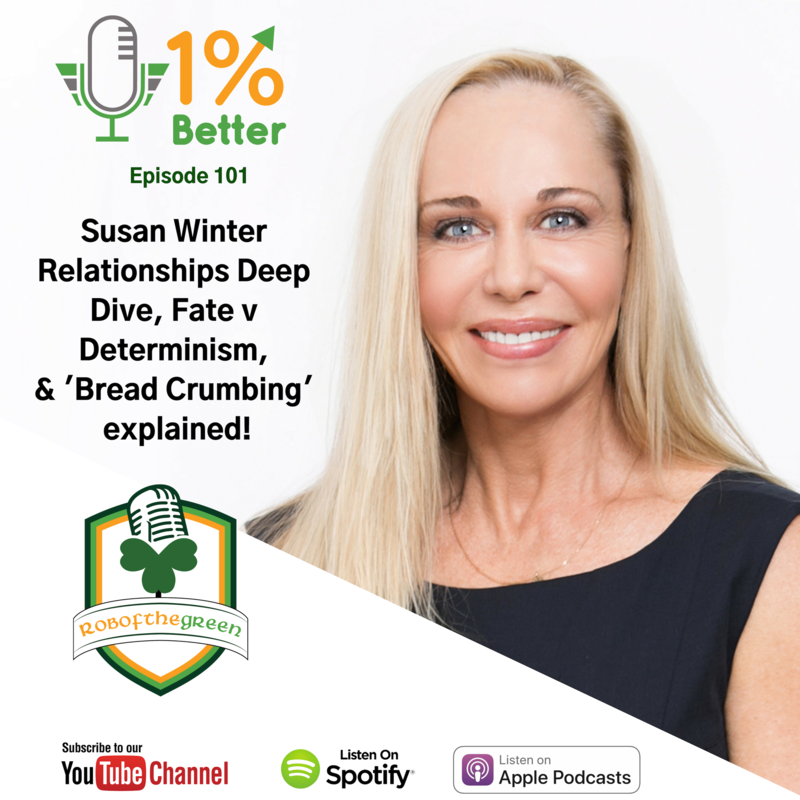 How Susan started trusting herself, and how you can get on the path towards allowing your own magnificence. Why nothing is more important than character.